San Diego, California - While golf equipment and custom club fitting have advanced tremendously in the past decade, an area that hasnt evolved as quickly has been golf shafts  particularly for amateur golfers. The highest quality shafts are geared toward PGA Tour players, which means that if youre not swinging as hard as the pros youre probably not getting the best performing products. TPT Golf is a company that set out to change that. The upstart, Switzerland-based golf shaft manufacturer has created a new kind of golf shaft that offers a higher level of performance for every type of golfer  from recreational players to the worlds best. While TPT Golf is a newcomer in the golf world, its parent company, North Thin Ply Technology (NTPT), has a long track record of innovation in the composites world. NTPT is a technology and composites firm known for developing cutting-edge materials that challenge the known boundaries of weight, strength and performance. 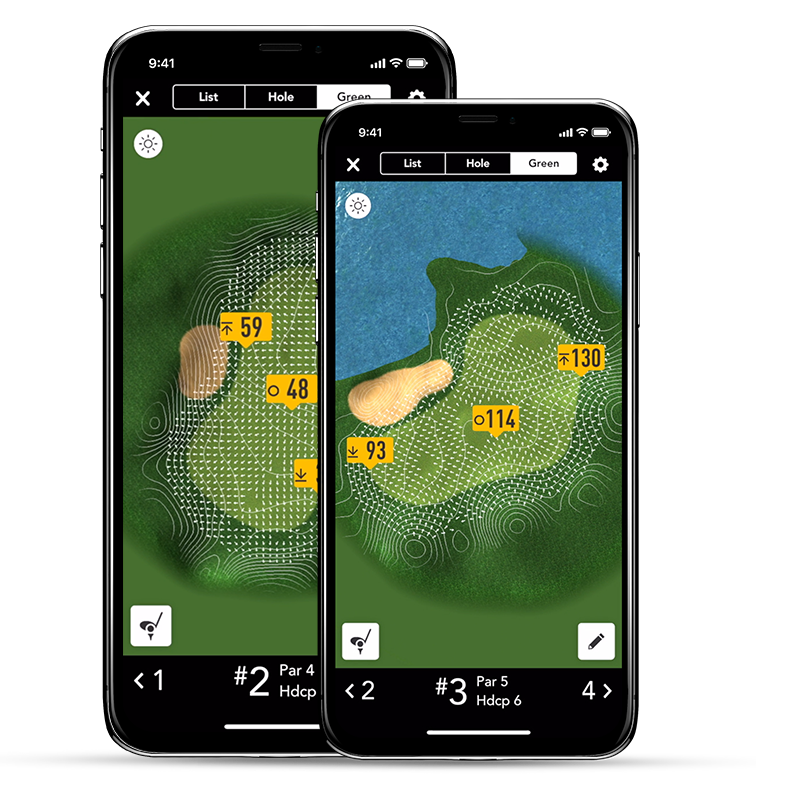 Offering over 35,000 interactive 3D course maps, virtually every golf course in the world is mapped to give users the exact distance to any point on the fairway or green, as well as every hazard and layup spot. 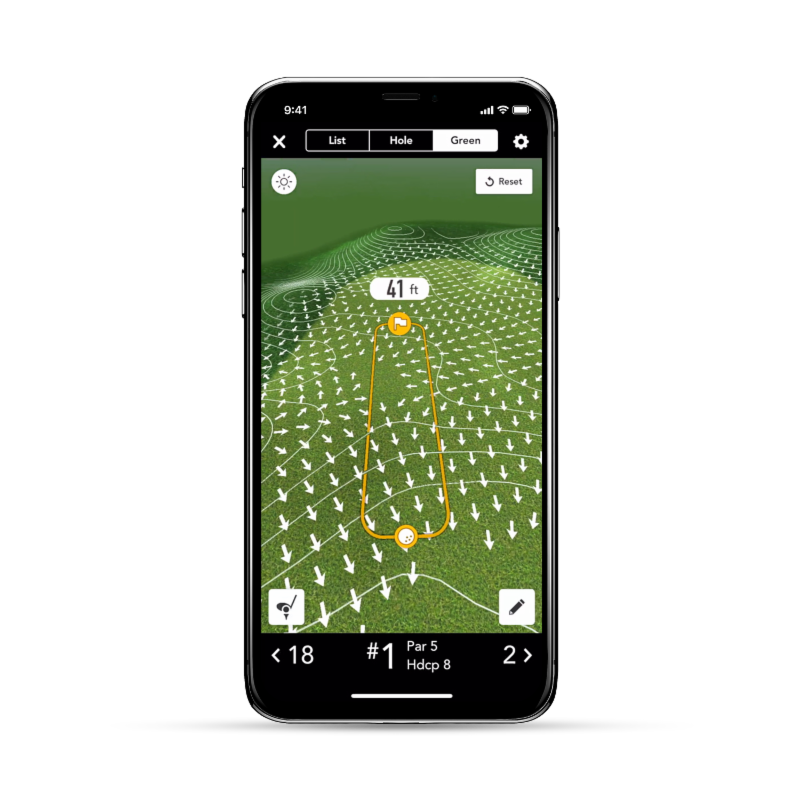 With the information for thousands of courses right in their pocket, GolfLogix users can play every course like it's their home course.